Traditional Chinese Medicine was discovered in 1000 BC. The main posit of this type of medicine is that our bodies can heal themselves. If they are out of balance, we can support the organ systems by using acupressure points and re-balancing the Five Elements and the body’s Chi to restore wellness. Acupressure is a therapy that involves applying touch or light pressure to acupressure points to help the body restore balance. There are many types of acupressure points, some that are more powerful, some govern regions or systems of the body, and others that connect organ systems. This holistic treatment’s purpose is to balance the Chi in the body by aiding the flow through the meridians. The body’s Chi can also be disrupted if there is imbalance between the pairs of yin and yang organs. 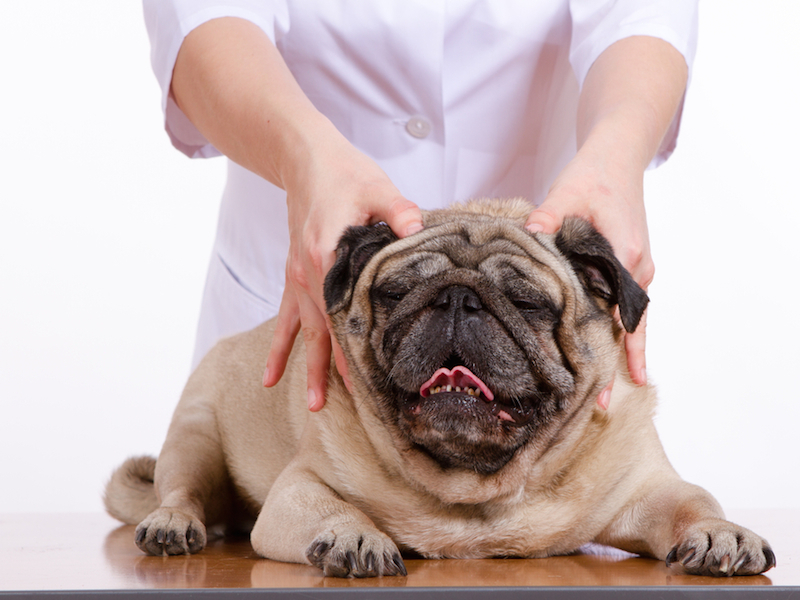 Traditional Chinese Medicine also has a theory based on the Five Elements, and an imbalance can easily cause a wide variety of behavioural and physical problems that present in the animal. Each of the Five Elements has characteristics that correspond to the traits that element will display if it is imbalanced.